All of our team members are qualified, highly trained, friendly and caring individuals who delight in giving you the best possible care. 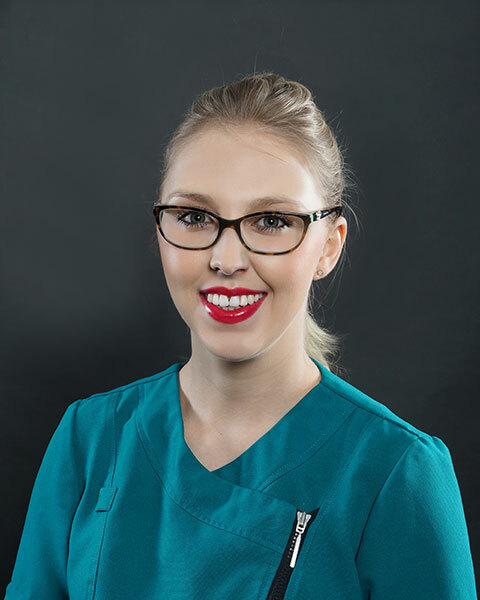 As the clinical leader of the FAB clinic, I head an experienced team of aestheticians and doctors, who bring a wealth of experience and client care. My background as an aesthetician has been a long journey of some thirty years, which includes running the award winning Face and Body Shop in Saddleworth. My successful salon has grown from a team of three to a salon employing twenty plus therapists. As the market trends changed I felt the need to progress and expand on our business model, hence the launch of the FAB clinic. I am a hands on leader with a passion and commitment to my clients and staff. If you feel the need to make any suggestions or comments do not hesitate in contacting me. I am always here to help, whatever the query. I am both a qualified medical Doctor and Dentist, and registered with the General Medical Council, the General Dental Council and The British Association of Cosmetic Doctors. I offer a comprehensive range of treatments from the FAB clinic. These include non-surgical cosmetic treatments such as Dermal fillers, anti-wrinkle injections and vein removal. I undertake advanced procedures such as tear troughs, 8 point lift and nose augmentation with Dermal fillers. I also offer a very bespoke range of anti-aging, preventative healthcare services such as food intolerance testing, blood testing and profiling, vitamin mineral and hormone replacement. Whether you're looking to maintain great health and fight time, become a more healthier, younger fitter you or have long term illness you wish to seek supportive treatment and help with, we are here to discuss and help you in a confidential, caring and safe environment. Please browse through our website to see the range of treatments available for the conditions we treat, and please contact us for any enquiries you may have and we look forward to meeting you soon. Daniel completed his dental degree from the University of Leeds. He then went on to work in an Oral and Maxillofacial unit at Sunderland Royal Hospital. This allowed him to gain surgical experience in facial reconstruction and facial skin cancer management; whilst working alongside specialist maxillofacial and plastic surgeons.He has since worked in NHS and private dental practices taking further examinations to become a member of the dental faculty at the Royal College of Surgeons in Edinburgh. 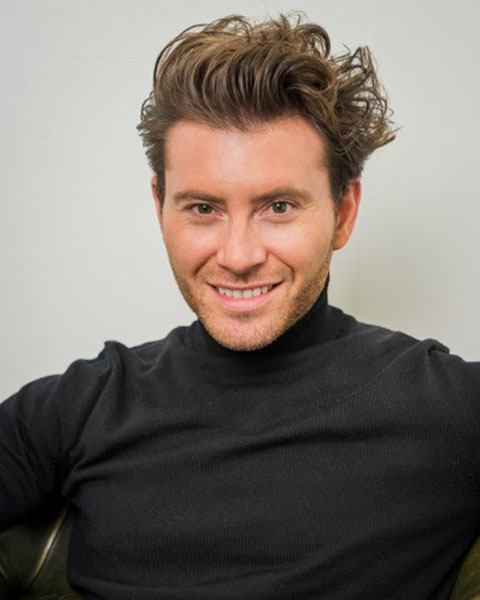 He has completed further training in facial aesthetics including Botulinum Toxin, Dermal Fillers and the advanced cosmeceutical range of skin peels and products by Obagi. 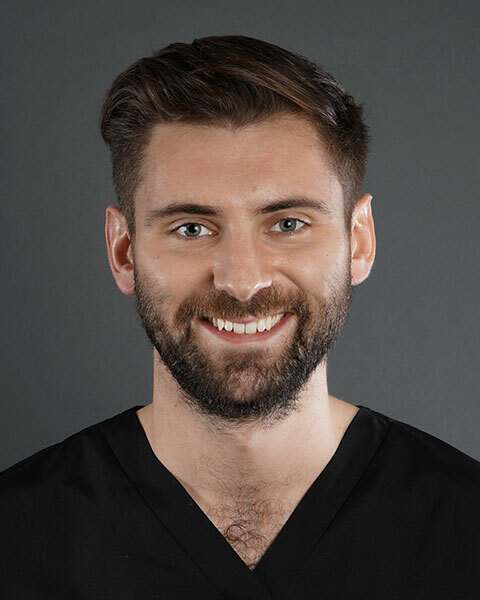 Daniel is currently undertaking a certification in Dental Implantogy at Trafford General Hospital. Outside of his work commitments Daniel enjoys playing golf, skiing and has a keen interest in his local football team. 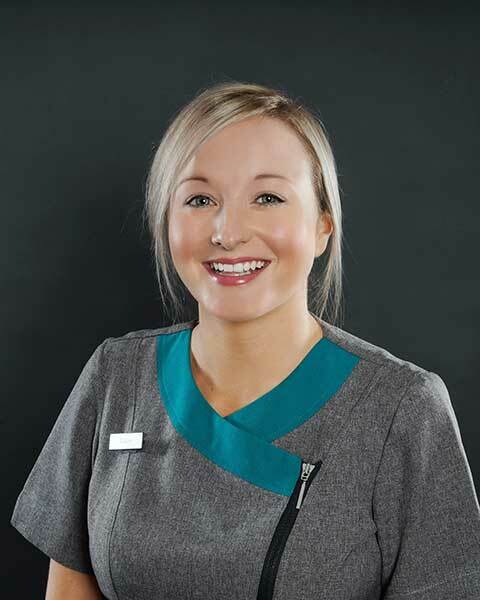 Lucinda qualified from the University of Leeds with a distinction in Dentistry. She was awarded the Watssman prize for clinical practice, recognising a high standard of clinical work and patient care. Lucinda completed her facial aesthetics training at the accredited Tipton Training centre in Manchester. 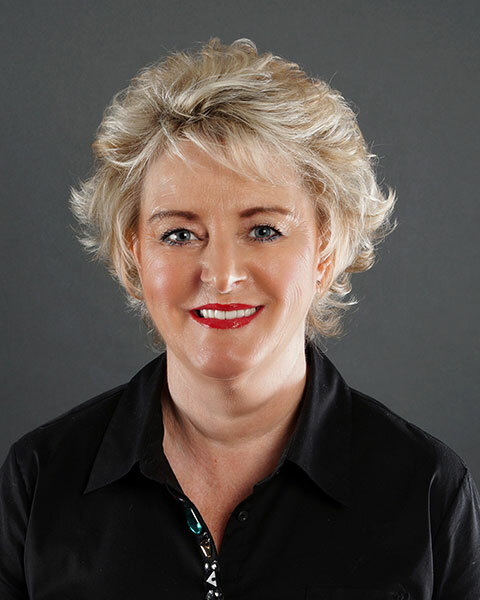 She has always taken a keen interest in our family business; her clinical background prompted the launch of the FAB clinic. 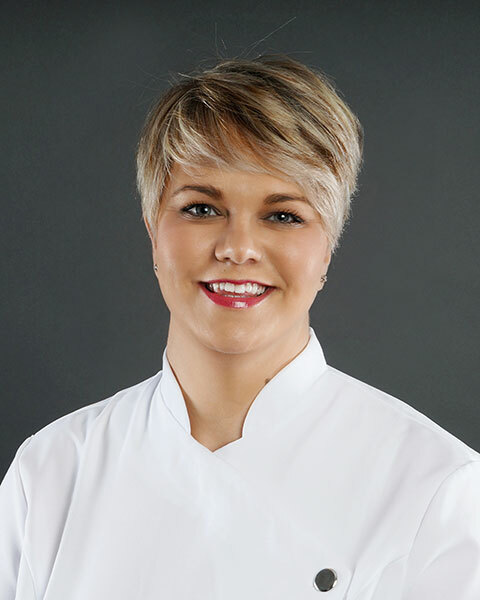 She regularly attends aesthetic conferences and exhibitions nationwide to keep up to date with the latest developments. She has recently been awarded a certificate of distinction for Aesthetic Medicine from Queen Mary University, London. 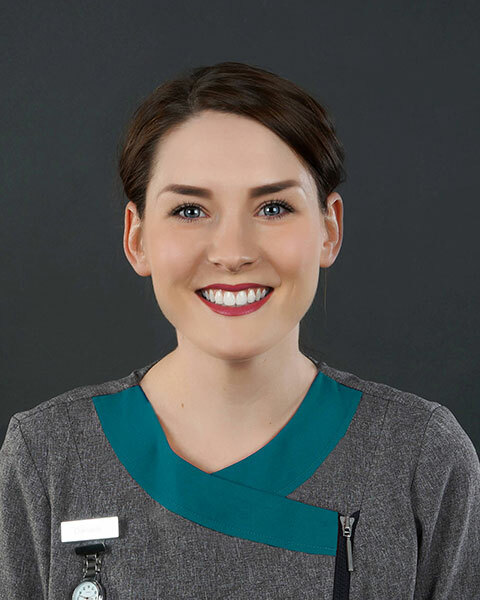 Day to day, Lucy is a general dentist in two local practices. She will be running aesthetic clinics on Mondays and Fridays. Outside of work, Lucinda enjoys playing netball in her local league in central Manchester. She also enjoys the opportunity to escape to the beautiful Saddleworth countryside! I joined FAB in May 2016 having worked in the Banking industry for the previous 15 years. Initially, I was employed as Accounts Manager and after 12 months I increased my hours to undertake the role of Clinic Co-ordinator alongside my Accounts Manager role. I have a keen interest in the beauty and aesthetics industry which has made the transition from Banking an exciting and interesting time for me. 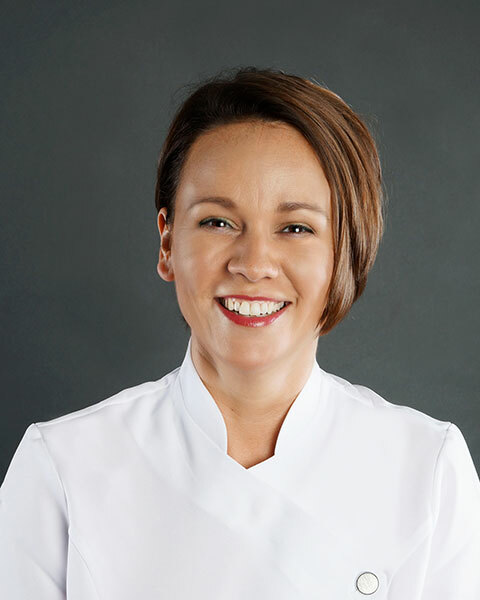 I am keen to learn about the ever changing treatment options that the industry has to offer and enjoy the fast paced environment of the Clinic. I strive to offer the highest standard of patient care and I am always willing to learn more to enhance the patient experience. In my spare time, I enjoy spending time with my family, eating out and indulging in retail therapy! In April 2013 I returned to The FAB Clinic as a Senior Therapist / Receptionist. Prior to this I began my training here as a Junior Therapist and went on to work elsewhere to further my career and skills. 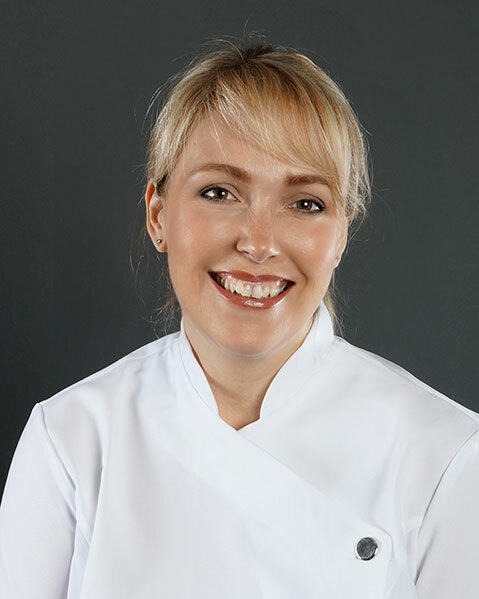 In the time away I worked for Clarins at John Lewis in Cheadle as a Skin Spa Therapist were I performed Clarins specialist treatments, which I now continue to carry out in the Salon. From there I went to Leeds and worked for Liz Earle as a facial therapist and skincare specialist. In 2012 I decided to return to part-time education and completed by certificate of education at Chester University. During this time I also taught students at Tameside College where I gained valuable experience in both training and assessing learners. Twenty four years ago I gained City & Guilds Aesthetician (with Distinction) qualification from Tameside College. My career path took me in many directions, working at various salons and spas around Manchester. My penultimate position was Spa Manager at Springs, Stockton Heath; then in 1998 I joined the Face & Body Shop as Salon Manager. My expertise lies in electrolysis and advanced electrolysis (the removal of small skin tags, melia and spider veins). I have also undertaken advanced laser and skin rejuvenation training and particularly enjoy treating patients with skin problems, such as rosacea and acne. Three children later I decided to return to the industry, therapy has always been my passion. Outside of my family I enjoy socialising with friends, walking and pilates. I began working in the beauty industry in 2001 during my summer study break from university. Upon completion of my degree at Leeds Metropolitan I decided to work in the sector full time and trained as a therapist. After several years working at The Face & Body Shop, I decided to further my training by gaining a Post Graduate Certificate in Education at Huddersfield University and an A1 Assessors Award, which enables me to pass on my knowledge and skills to the professionals of the future. I was very aware that the industry was moving in a different direction and decided to do further training in aesthetics and laser. As a result I strive to provide the most up to date, innovative, clinically proven treatments that will deliver visible results to my clients. When not working I like to spend time with my family and I particularly like swimming and cycling. I have worked at the Face & Body Shop for over 10 years, most recently holding the position of Head Therapist. 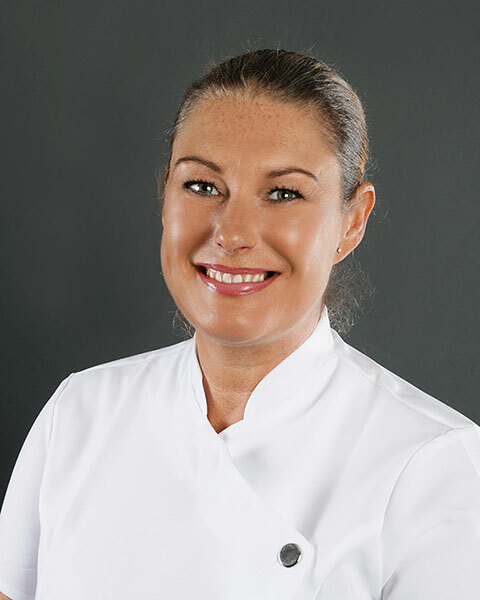 I am now moving across to the clinical side of the business, my passion is for skin rejuvenation and all laser treatments in particular laser hair removal. I have 23 years experience within the industry, and one of my greatest career achievements was winning the title "Professional Therapist of the Year", for the UK; an accolade I will always be proud of. My career so far has taken me far and wide, having worked in training and as a brand manager for a leading skincare company. I have also had the opportunity to work in hair removal in Dubai. I feel all this has contributed to my skills and experience and I enjoy passing this on to my clients and associates. I have extensive experience in cosmeceutical products and give 100% dedication. I hope my clients leave having had a great experience and with the knowledge to continue their skincare routine at home. Away from work I love to spend time with my daughter. After starting my career in advertising, media & marketing, for companies such as J Walter Thompson, Action Time Television & Red Production I diversified into the beauty industry, gaining NVQ2 Beauty at Oldham College & NVQ3 Electrical Face & Body at Tameside College. With 11 years experience of training in beauty treatments and product knowledge at The Face & Body Shop I progressed to be a Salon Manager. Wanting to move further within the industry I decided to retrain in aesthetic treatments. 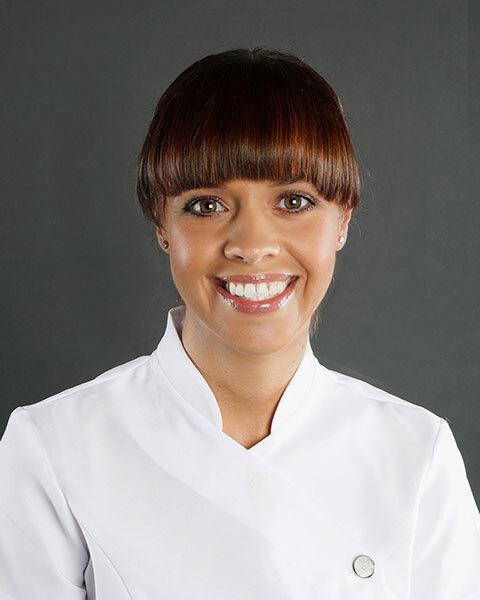 Currently working at The FAB Clinic I have a vast knowledge of exclusive professional treatments and products. I have trained in Elos Plus – Sublative, Skin Rejuvenation, Sublime and Motif/Laser Hair Removal. I have immense product knowledge of cutting edge cosmecuticals such as Elizabeth Arden Pro, Obagi and Medik8. All of which complement the cutting edge treatments that I offer at the clinic. I strive to give the patient the best service and advice possible to achieve the results they desire with the optimal outcome. In my leisure time I like to take walks with my husband, our two growing children and our dog. I also enjoy socialising with friends and going to the gym. I became involved in the beauty industry at a very early age, joining the Face & Body Shop on work experience in the year 2000. I was fortunate enough to be given the opportunity to train to be a full-time therapist, leaving college having gained NVQ Levels 2 and 3. Training has always been important to me "you can never know enough", so with this in mind I have continued to build on my knowledge and skills, which has lead me to become a Head Therapist. 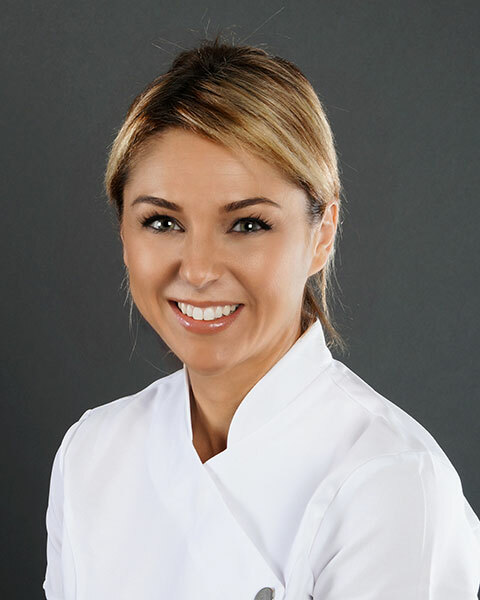 The next steps for me were to take my skills to another level, completing Elos Plus laser training in hair removal, skin rejuvenation and other techniques. I have also trained with the major cosmeceutical brands that we use in the FAB clinic. I am particularly interested in laser hair removal and skin peels. When not working I love to walk my dog. My training was at Manchester College some eight years ago. My first position was working in Harvey Nichols for the Urban Retreat Group. After several years developing my skills and doing extra training in specialised waxing, I took an overseas post in Australia. This also added to my experience and knowledge of the industry. Since returning to the UK four years ago, I became part of the FAB group where I was promoted to head therapist. Whilst I enjoy all aspects of my work, I particularly like hair removal, eye treatments and skin peels, having worked with Murad in a previous position. I am fully trained in Medik 8, Obagi and Elizabeth Arden Pro. I feel I have a very professional image and am always sympathetic to the needs of my clients. Outside of work I love to travel and also enjoy theatre and film.